For years, Swype Keyboard was one of the best third-party keyboards for Android, with a focus on swipe typing and voice dictation. But all good things must come to an end, and Nuance Communications Inc has confirmed that Swype is no longer under development. Nuance will no longer be updating the Swype+Dragon keyboard for Android. We’re sorry to leave the direct-to-consumer keyboard business, but this change is necessary to allow us to concentrate on developing our AI solutions for sale directly to businesses. 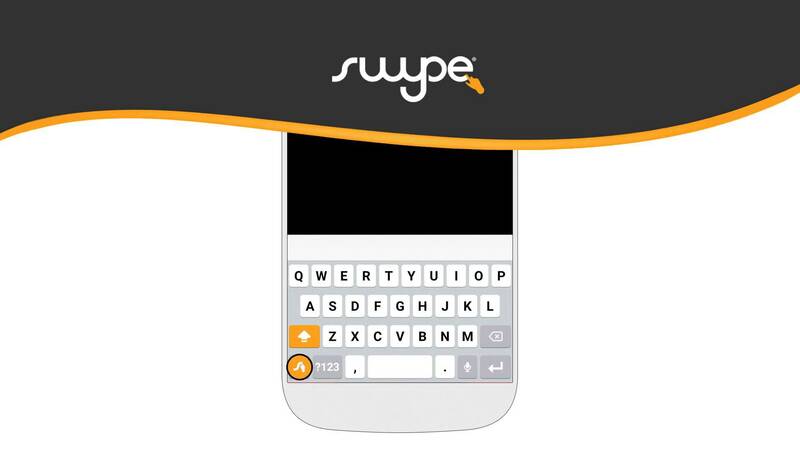 We hope you enjoyed using Swype, we sure enjoyed working with the Swype community. Shortly afterwards, XDA Developers reached out to Nuance, and the company confirmed it was ending development of Swype. It's still on the Play Store, so if you want a dead keyboard app for some reason, grab it while you can.